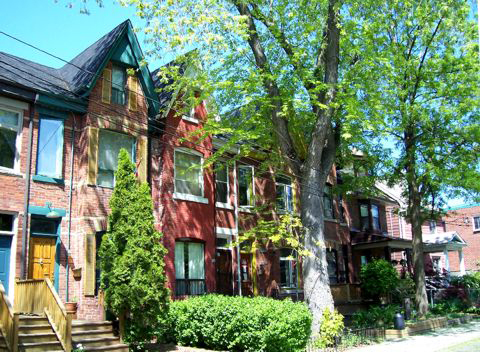 Home \ Blog \ Leslieville Real Estate Questions? We would love to answer your Leslieville real estate related questions. How much did a house sell for on your street? Who is a good local contractor? Which condos are the best for you? What is the best pub in your area? Where should I walk my dog? Give us a shout anytime!